Purchasing a luxury model is a big step financially, which is why an abundance of research should go into the process. Two of Germany’s strongest contenders- Mercedes-Benz and BMW- are no strangers to turning the heads of buyers. Since they are both wildly successful brands, we wanted to put them head-to-head, to see if one had a leg up on the other. 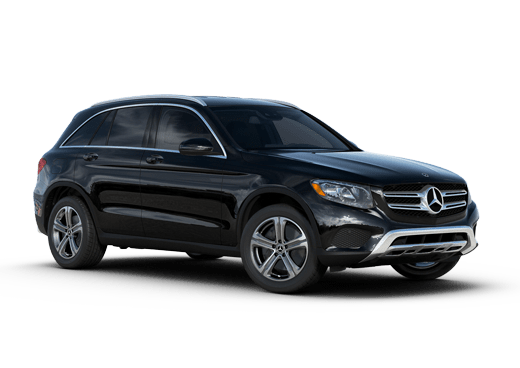 The luxury SUV segment is becoming more popular, so we put the 2016 Mercedes-Benz GLA vs. the 2016 BMW X1 to get a better idea of where the luxury models stand. If you’re curious to see where the SUVs stand in terms of performance, efficiency and luxury, read on. Both the Mercedes-Benz GLA and the BMW X1 sport a 2.0-Liter Inline 4 engine, capable of outputting over 200 horsepower. While the engine and power ratings are similar, the 2016 GLA offers drivers a few more miles for their money. 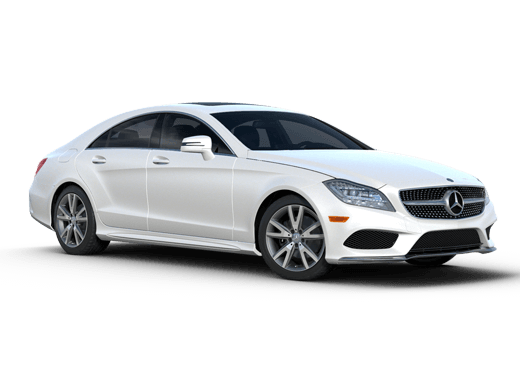 Coming in at 25 miles per gallon in the city and 35 on the highway, the Mercedes-Benz model boasts slightly higher efficiency ratings than the BMW. 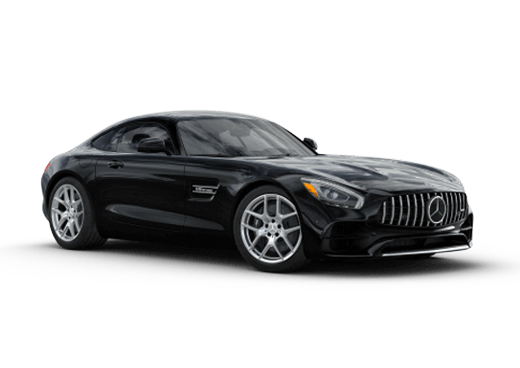 While the performance specifications can be important to buyers, those shopping within the luxury segment may also be looking for luxurious additives. The 2016 Mercedes-Benz GLA offers a variety of standard and optional features. Inside, Bluetooth, an HD radio, Keyless Ignition and leatherette seating come standard. 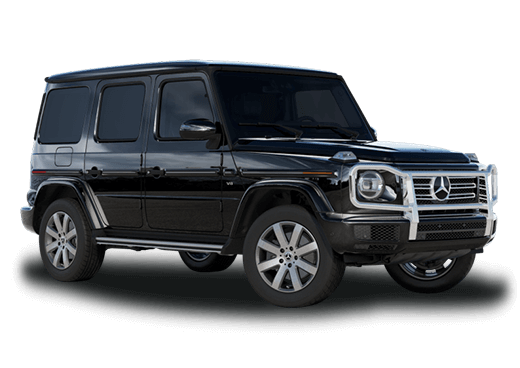 Those looking to amp up the luxury can also choose to add on features like heated/cooled seats, navigation, a premium sound system, satellite radio and more! Along with the interior upgrades, there is also the option to up the model’s power and aesthetic features.